Hassan Haider was a bronze medallist when the World Taekwondo President’s Cup tournament was hosted in Agadir 12 months ago. 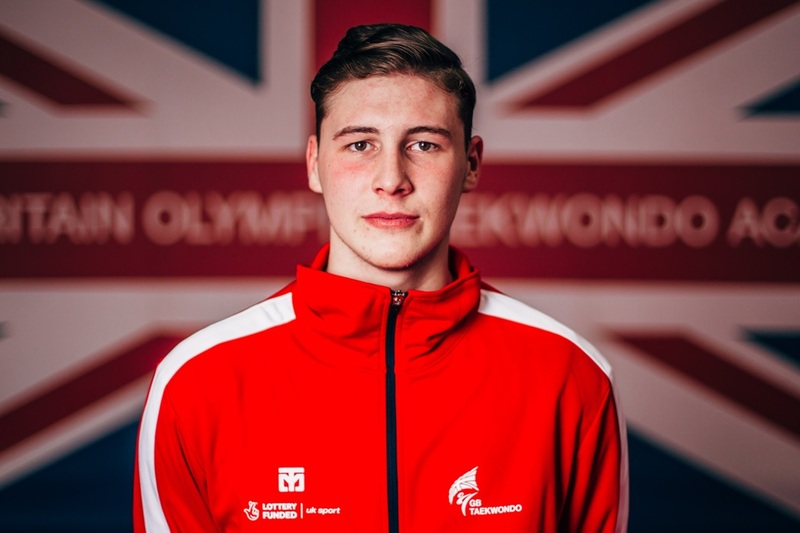 And the 20-year-old Scot is looking to replicate at least that result when he fights in Morocco again this weekend as part of GB Taekwondo’s eight-strong squad. With the 2019 World Championships taking part in Manchester from May 15-19 then this trip to Africa provides one of the last opportunities for competitive action. 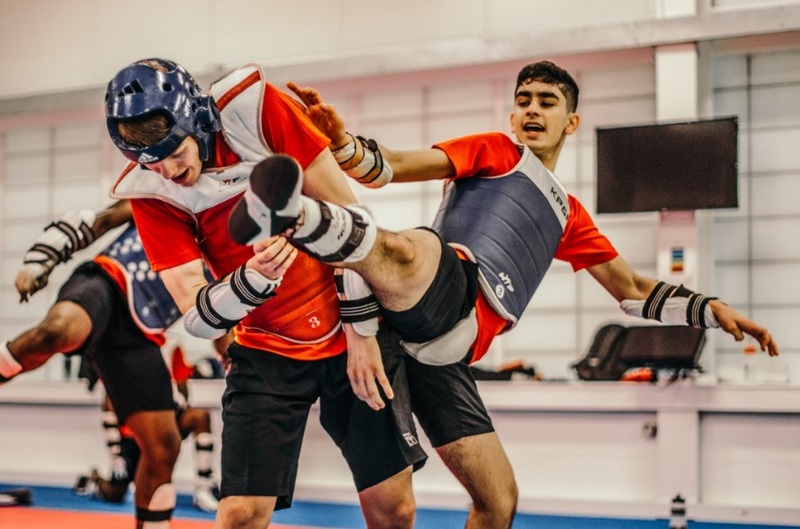 However, a recent training camp in South Korea (taekwondo’s spiritual home) provided excellent preparation for the latest President’s Cup competition. “The training camp in Korea was very good for me,” said Haider who will be fighting in the -58kg weight division. “I received quality sparring against some top fighters. Their training and fighting style differs a lot from ours and that’s what makes it invaluable. “But I have had a solid and consistent training block this year. Teammate Bradly Sinden collected gold in Lommel having won the title at the opening President’s Cup tournament of 2019 in Turkey. Sinden and European Championship gold medallist, Christian McNeish fight at -68kg with McNeish looking to build on a solid display at the US Open where he won silver. Josh Calland from Liverpool, beaten by Sinden but a Belgium bronze medallist, steps down from -68kg to -63kg. Damon Sansum, twice a World Championship medallist, seeks a return to form at -80kg while the remainder of the squad is: Brandon Jewell (-87kg) plus heavyweights, Jonathan Bangura and Jack Spall. Former Karate fighter Jewell is feeling confident ahead of the tournament and has benefited from sparring alongside the likes of double Olympic medallist, Lutalo Muhammad and World Championship silver medallist, Mahama Cho. “Training with them has helped improve my game, they are that extra 5% motivated during sessions. Especially throughout the week, as the more you go on, the more tired you get.